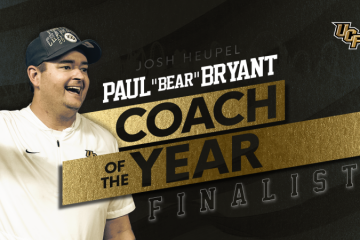 The University of Central Florida’s football program hasn’t been known for its flash when it comes to uniform combinations, but Wednesday afternoon might’ve changed the narrative on that thought process. 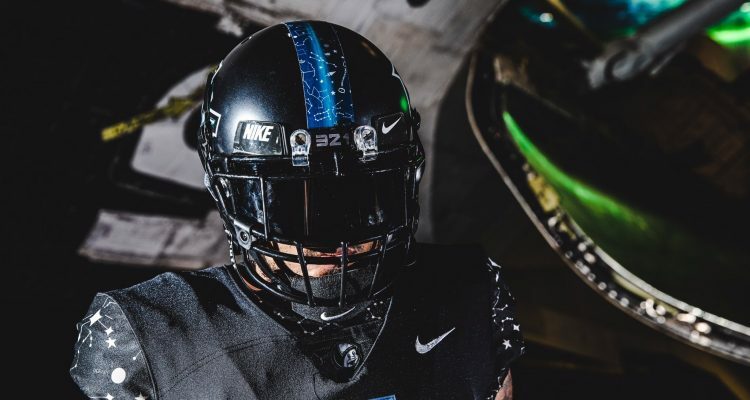 UCF introduces its new All-Nike #UCFInSpace uniforms, which were inspired by the growing United States’ space program and Cape Canaveral Air Force station. Below was a statement from UCF’s football website on what the inspiration came from for the new uniforms. The University of Central Florida was founded in 1963 as Florida Technological University, with the mission of supporting the growing United States space program at nearby Kennedy Space Center and Cape Canaveral Air Force Station. The motto, “Reach for the Stars,” represented the university’s promising aerospace education in engineering, electronics and other technological professions. The new uniforms will hit the game field on November 1st when the Knights face Temple on a Thursday night at Spectrum Stadium. 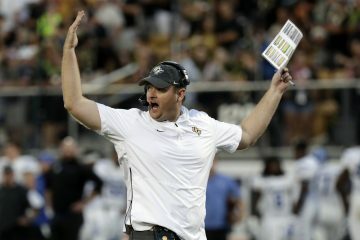 Kickoff is slated for 7:30 p.m. UCF is currently on a bye week and won’t play again until it’s contest against the Owls. The Knights are 7-0 on the season and their most recent win came on the road against East Carolina, a 37-10 victory. 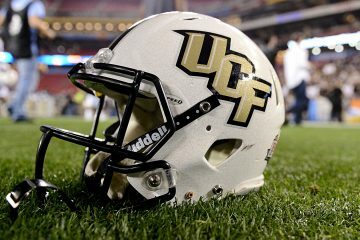 Central Florida was without starting quarterback McKenzie Milton due to game rest with lingering injuries. Milton is on track to start again when the Knights come back from the bye week. Last season when the Knights faced the Owls, they were able to easily defeat Temple 45-19.